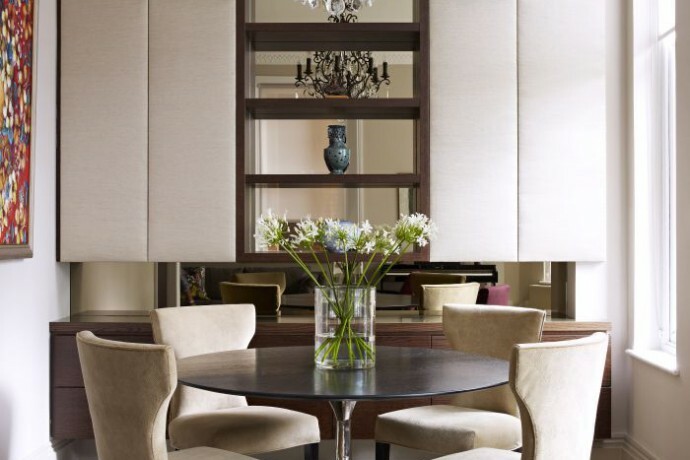 Callender Howorth is a high-end interior design company that specialises in a range of interior design solutions. Our interior designers in Harpenden, Hertfordshire, have years of experience in designing, renovating, extending and restoring properties in London and its commuter towns. Our diverse portfolio reflects our skill at delivering excellence from original concept to the completion of projects. Our residential designers provide quality tailored solutions to the most distinct of requirements, consulting and advising clients every step of the way in order to stay true to their vision. Our team welcomes you to view our diverse portfolio or get in touch with our Harpenden interior designers. Harpenden is one of the most prosperous commuter towns north of London. It has a village feel with lots of green open spaces and the shops tend to be local speciality stores with a reassuring lack of high street chains. Our Harpenden interior designers take great inspiration from the impressive buildings in the town. Noteworthy historic buildings include Flowton Priory, known for its Tudor origins and Rothamsted Manor, a Grade I listed country estate that contains 12 acres of landscaped gardens and woodland. Harpenden’s property market consists of prime real estate in a range of architectural styles from Victorian, Edwardian and interwar family homes to cutting-edge contemporary designs. The Avenues is centrally located and close to the station, so it is not surprising that it has some of the most desirable properties in the town. Upmarket detached residence can be found in the West Common area. 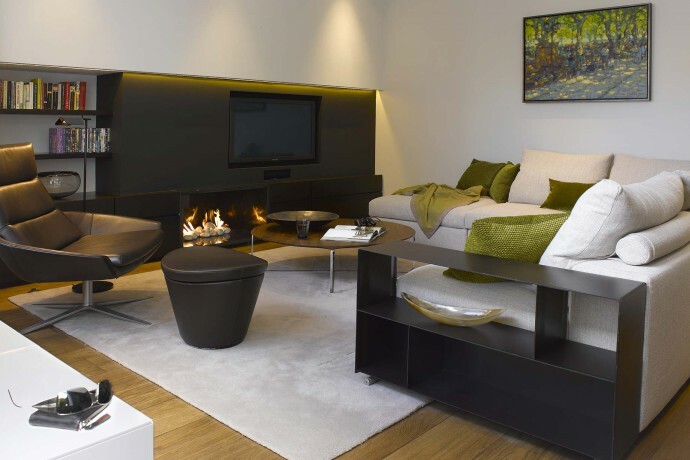 Whichever type of residence you own, our interior designers in Harpenden can transform your home into one which best reflects your tastes and practical requirements. Why would you want to live in Harpenden? Which famous residents live there? Although it’s only 30 miles north of London, Harpenden is a world away in terms of character and charm. It appeals to commuters who want to be close to the capital but retain a village feel. The open spaces and good primary and secondary schools, such as St George’s School, make it an ideal place for families. In fact, it’s three secondary schools are all rated ‘outstanding’ by Ofsted. It has three central supermarkets: Waitrose, Sainsbury’s and Marks & Spencer. Harpenden is characterised by an abundance of parks, and Harpenden Common extends from the town centre for more than a mile to the south, making it popular with cricketers, rambling associations and horse-riders. Harpenden is ideally located between the M1 and A1 motorways close to Luton and St Albans, so residents are easily connected to both London and smaller towns by train and car. Gatwick Airport is just over an hour away and Luton is around 15 minutes’ drive. Residents benefit from a rich sense of community, green surroundings and a very safe environment. Numerous famous faces have made the area their home, including actors Rupert Grint and Martin Freeman. It has also been home to sports personalities like rugby player Owen Farrell and footballer Jack Wilshere. Please contact the dedicated team at Callender Howorth to discuss your Harpenden interior design needs. Why Work With Callender Howorth? Just want to say a big thank you to everyone at Callender Howorth. We love our new home and you made the whole renovation go so smoothly and finished dot on time for the birth of my daughter! Especially thanks for the quirky design ideas that really have made our new home so special.